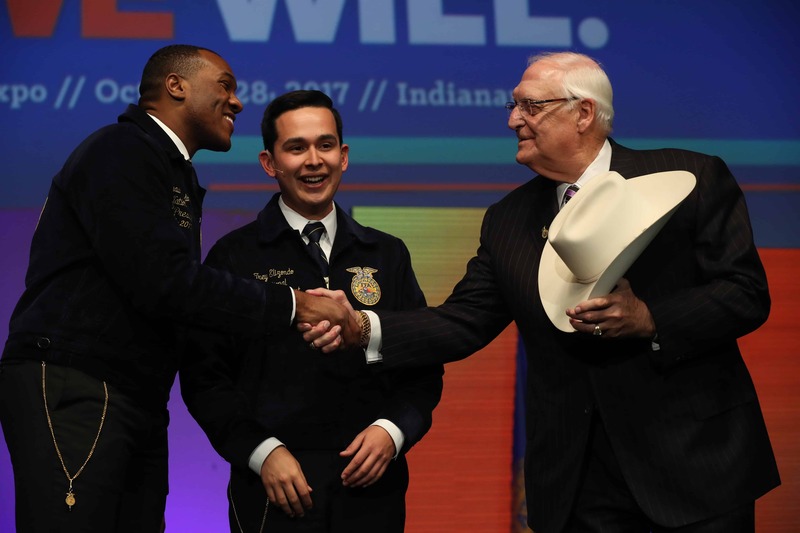 Q: Your time as a National FFA Officer came to an end at the 2018 National FFA Convention & Expo. What is your hope for the future of the organization? 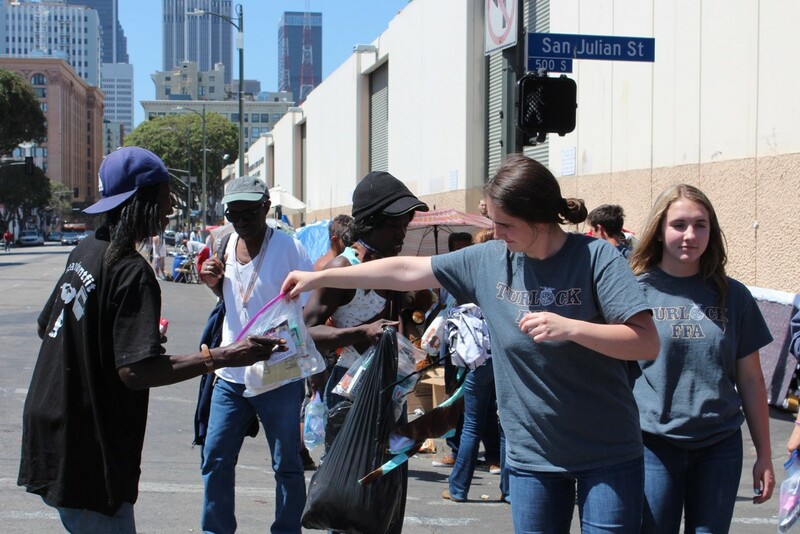 Ashley Foster from South Dakota FFA makes it her daily mission to be herself and do what she loves. She’s tenacious. This year, I’ve come to admire the tenacity and ambition of every FFA member. My hope is that we all use Ashley’s same ambition to be unique and outspoken, to question ourselves and to accomplish everything we set out to do. We are greater than our circumstances because we were made for a time such as this. My biggest hope is that all those involved with FFA learn to own their stories. 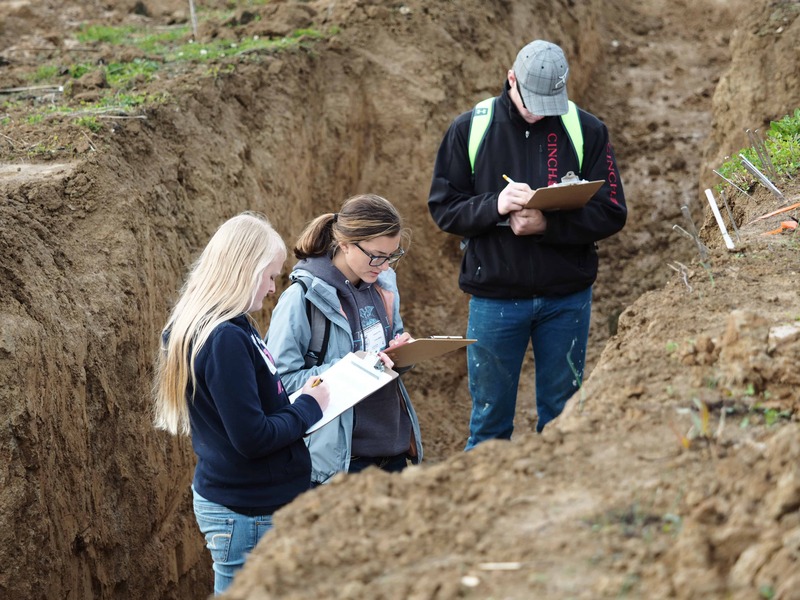 While it’s not something tangible, I want all participants to know how important and valid their own journeys into the agriculture industry really are! Whether they have an agricultural background or not, or whether they come from a five-teacher agricultural program or a one-teacher program, we need all members and the unique perspectives they bring. I’m excited about the new technology and ideas that are coming to FFA. Blue Room and Blue 365 kicked off this year and will bring innovative technology, science, research and entrepreneurship to classrooms nationwide. Some members experienced the interactive Blue Room at national convention, which centered on the challenges facing our communities. I can’t wait to see what the future holds. 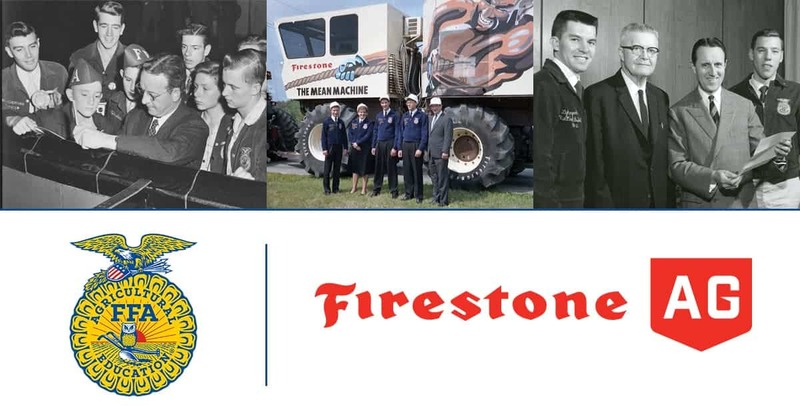 Our organization has remained strong, resilient and relevant for nearly 100 years because of our dedication to leadership in agriculture. My hope for the future is that we unite in sharing the mission that everyone is a part of the agricultural community, whether we live in an apartment or on 500 acres. Time and time again, our members rise to the vision of growing themselves as leaders, and I am eager to see how our future develops because of that. My hope is that members will continue to understand their full potential, the influence they can have in empowering others and the power they have to create change in our world. Our organization will grow and thrive if we continue with open perspectives, innovative mind-sets and the excitement to reach outside our comfort zones. My hope for the future of our organization is that we continue to embrace FFA members for who they are. 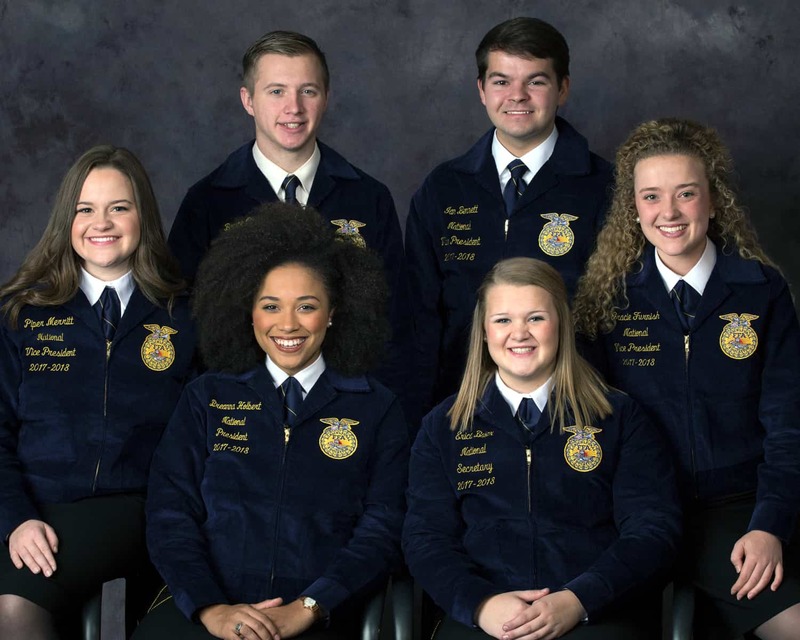 This year has shown me the amazing diversity we have within FFA, and nothing would make me happier than to see an organization that continues to represent that. Every voice is needed to continue telling our story of American agriculture.